Welcome home! 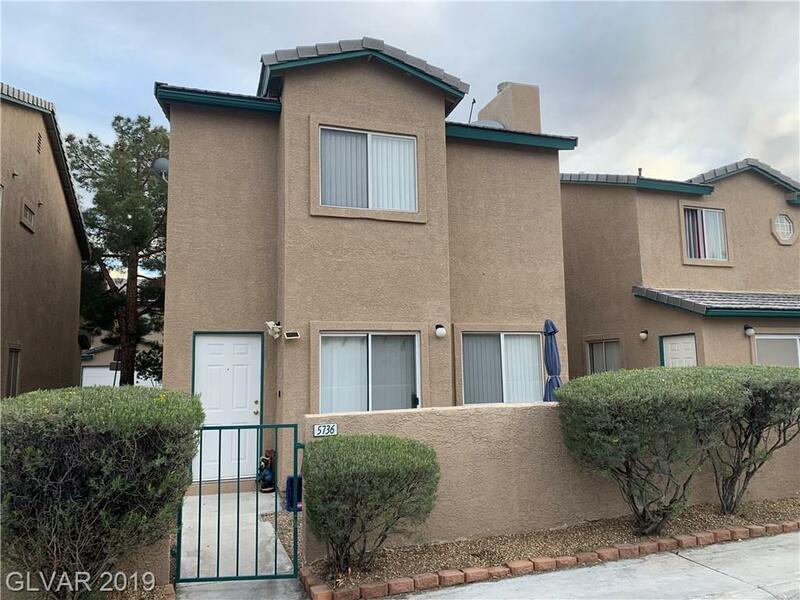 Located in a gated community with a community pool as well as convenience to shopping, restaurants and the Strip. Property has new carpet and vinyl throughout. Desert landscaping makes yard maintenance a breeze. Don't miss the opportunity to check this one out and make it yours! !